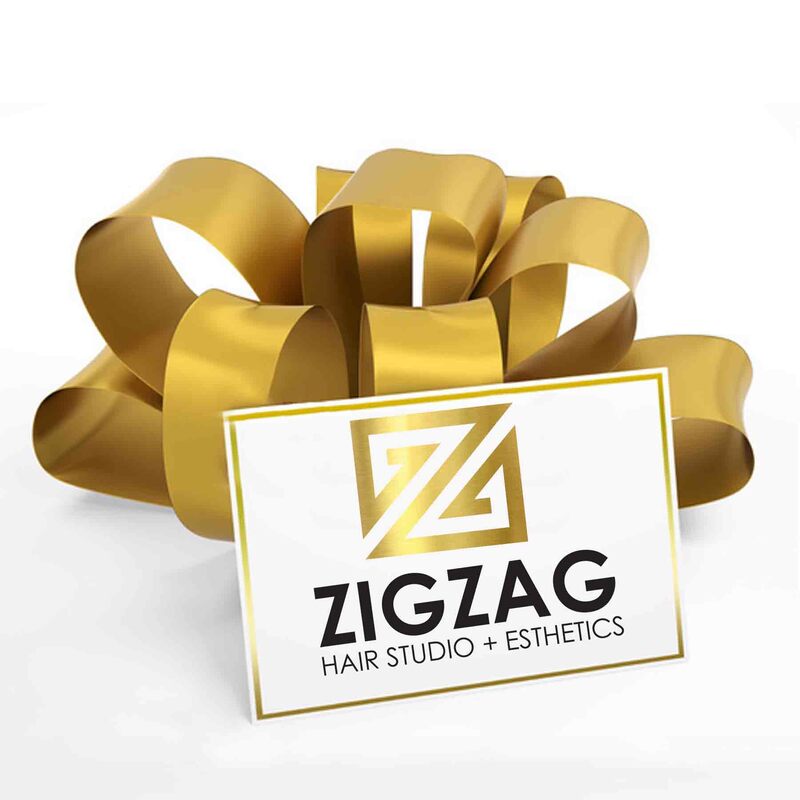 ZigZag is a L’Oreal Professionnel exclusive salon that combines the latest trends and techniques to offer our guests a wide range of hair services including color, cuts, and styles. 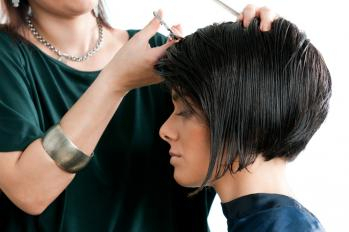 Our Hairstylists are licensed professionals with a strong passion for the beauty industry. This is reflected in the daily work created by our skilled Cosmetologists. Hair services are available for guests of all ages. * Pricing is base, and my vary from Stylist to Stylist. * Pricing does not include applicable taxes.